comment A delightful glide through rich architecture, history, and culture! 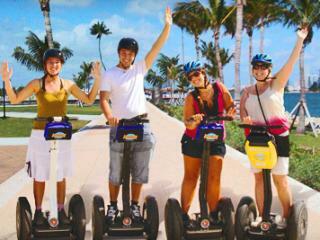 Segway through glamorous South Beach (the “American Riviera”) and experience a tropical paradise! 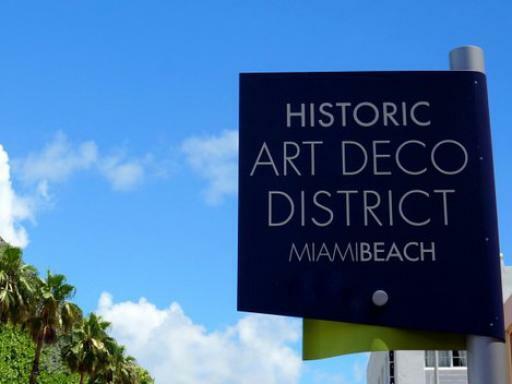 Be in awe of the Art Deco district, see the beautiful beaches and make a note of all the trendy shops in the area. The Art Deco Segway Tour is perfect for those looking for something completely different. 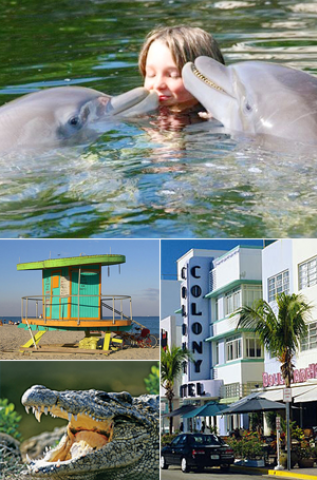 Discover the legendary landmarks of South Beach - a delightful glide rich in architecture, history and culture! You'll get to explore legendary landmarks like the Versace Mansion, the buzzing Lincoln Road Outdoor Mall and the famous Art Deco district. It’s the best way to explore this vibrant area. 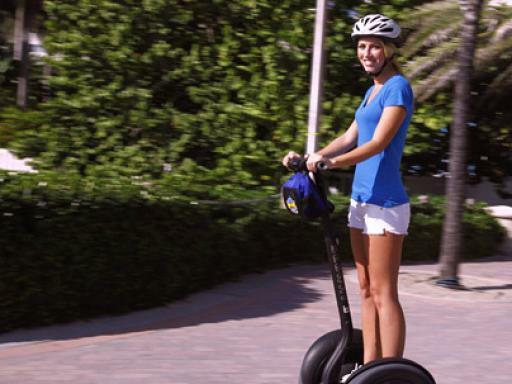 Tours are limited to eight persons and one guide, creating a personal atmosphere and each tour starts with a thirty-minute orientation session allowing you to practice on the segway until you are accustomed to the controls and ready to tackle the streets of Miami Beach! Departure Location: South Beach — 210 10th St, Miami Beach, FL, 33139. Remember to fill out your customs form whilst you're still on the plane so you can start your holiday sooner!